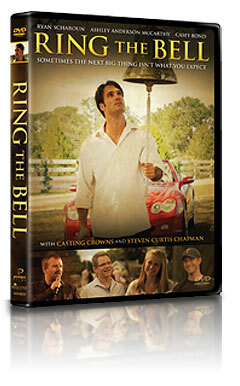 Order Ring the Bell Today! Rob Decker is a hard-driving sports agent who has everything he could want—until he learns that the next "sure-thing" athlete doesn't have an agent. Chasing down the latest high school phenom, Rob travels to small-town America where he experiences first-hand what it's like to live a meaningful life of faith. Maybe Rob Decker doesn't have everything after all. You can order RING THE BELL from any of these great retailers.